Hormonal therapy for men is becoming very popular as more and more men decide to say no to a life that is incomplete and plagued by continuous fatigue. You might be doing everything right with your diet, exercise routine, and overall wellness. However, with age, your hormonal levels might act up causing you to slow down. Envoque MD in Scottsdale, AZ can help you reach the zenith again and put you right back in the game with hormonal therapy for men. Many people feel hormones are to be blamed only when you experience a decline in libido. However, it is possible that you might have a hormonal imbalance while enjoying a very active libido. Hormonal therapy for men is recommended only after proper diagnosis by a medical expert. Testosterone plays a very important role in your overall lifestyle. Apart from being acutely necessary for your libido, it also provides you with the stamina you require to complete other daily chores. It gives you energy and a good attitude. A testosterone imbalance can lead to many problems in your life. There can be various symptoms such as mood swings and fatigue that might affect you at the most inopportune moments. If you notice a change in your stress level, then you should get yourself tested for hormonal levels. Other symptoms can include weight gain, loss of muscle mass or a loss of strength. Why Is Hormonal Therapy for Men Important? Hormones play a very important part in your overall well-being and lifestyle. For instance, a fitness enthusiast who eats well and prides himself on his stamina might notice fatigue and lack of strength that does not allow him to push his limits as before. This can happen to you as well with a hormonal imbalance. Generally, people tend to chalk these problems up to issues related to old age. However, with the right hormone therapy program, you can feel the best version of yourself and bounce back into your lifestyle again. Another reason why hormonal therapy for men is absolutely critical is that hormone levels are directly linked to overall health. If they are not in a normal range, then it is quite possible that you might be more susceptible to illnesses. 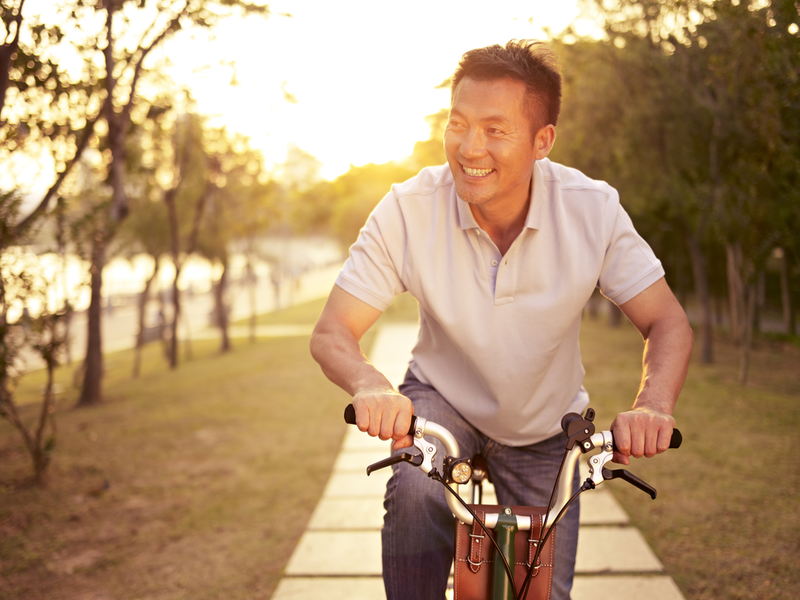 Hormonal therapy for men can help bring back your hormone levels to normal. It is one of the most common solutions to age-related issues in men. A customized therapy problem will look into your individual needs and help you regain the balance needed. However, before a hormone therapy program is suggested a medical expert will first rule out all other conditions that could be causing your symptoms. If you are interested in learning more about our many effective therapies, reach out to us here at Envoque MD in Scottsdale, AZ. Contact us today and schedule your consultation!